^^ The fairy gardens the girls "planted"…really the moms did most the work! ^^ Getting all embarrassed, yet loving it, while everyone sung her happy birthday. ^^ Present time at kids parties always cracks me up. Everyone gets so excited. It becomes one big ball of chaos as presents are being ripped open, toys are going everywhere and everyone is talking loudly. Isla finally got to celebrate her birthday with her friends this past weekend. Even though she was celebrated numerous times in numerous ways, this is the one that really mattered to her. She wanted a fairy garden party. And though I knew it would be hard to get anywhere near the caliber of the one she attended, it was still fun and all the little girls had a good time…and all the moms "enjoyed" all the chaos. Seriously, kids birthday parties get so loud so fast! I had the table all set for the girls. 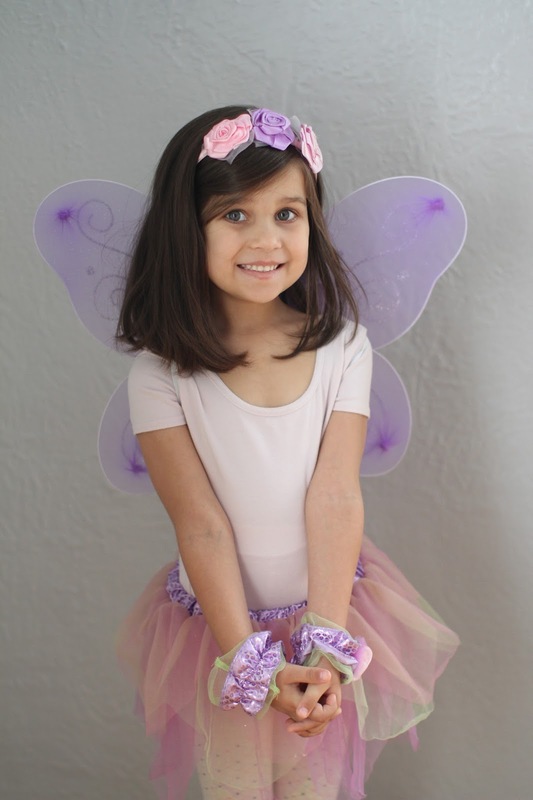 Each girl got a skirt, a set of wings and the stuff to make a fairy wand. I will say, seven girls wearing fairy wings starts making for quite the cramped room. Then the girls enjoyed planting their fairy gardens. Which really, the moms helped a lot with that. After, we brought all the boys in and sang happy birthday to Isla. Then everyone enjoyed cupcakes. Isla opened her presents. Then, arguably the most relaxing and fun part of the party happened, the kids ran around destroying playing in my house and the moms all sat around chatting. Birthday parties always seem like such hard work and unnecessary stress. Then I watch my kids get so excited and enjoy themselves so much and it makes all of it worth it. In case you missed it, you can read all about Isla at five (including a little interview) here.